← MONSTER COOKIES! A Mom’s Best Friend During the Dog Days of Summer! 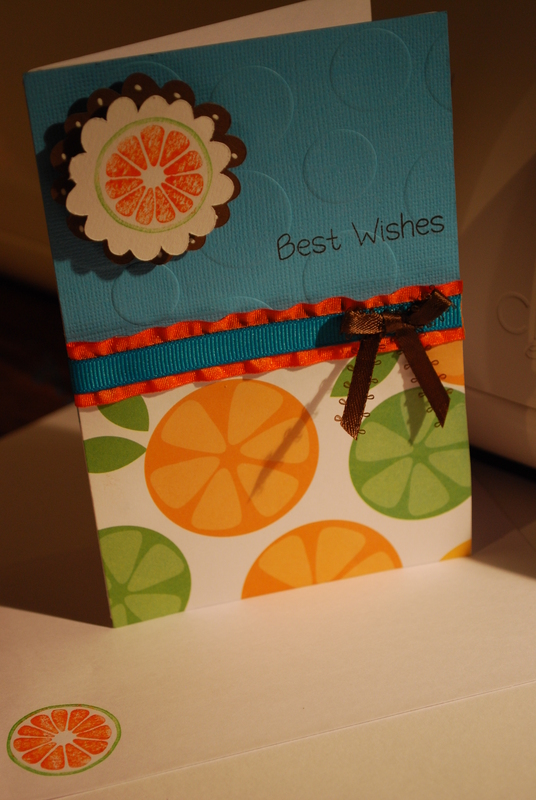 I am on a roll with making cards this weekend. 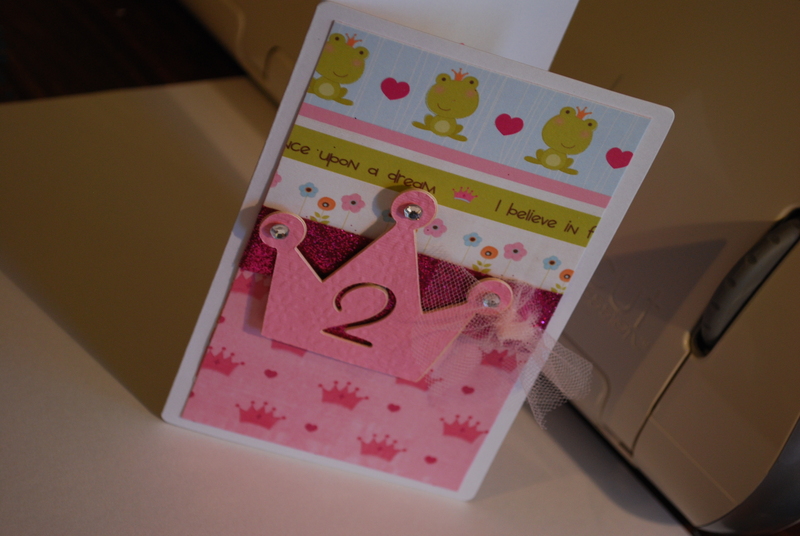 I made one for a friend that just got an amazing job at 3M and in this economy, that is something to celebrate and I am attending a double birthday tomorrow for a close family friend’s little girls where the theme is Princess Party. 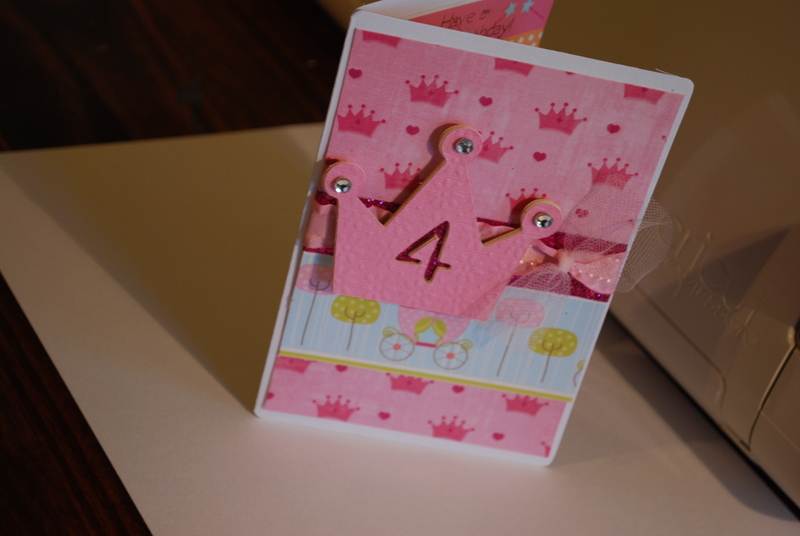 I have to admit I am still stuck on the faux chipboard concept I learned from My Pink Stamper, so you will see that implemented in the princess themed cards. 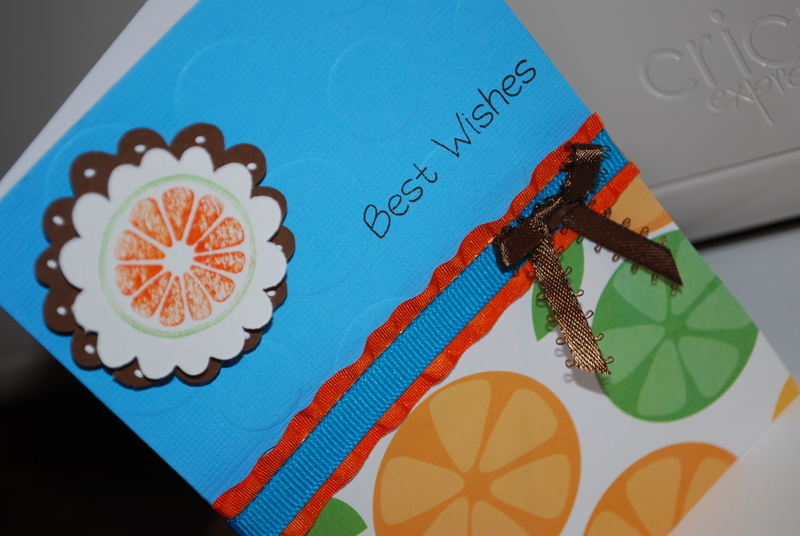 Plus I needed any excuse to break out my new “Once Upon A Time” Cricut cartridge. 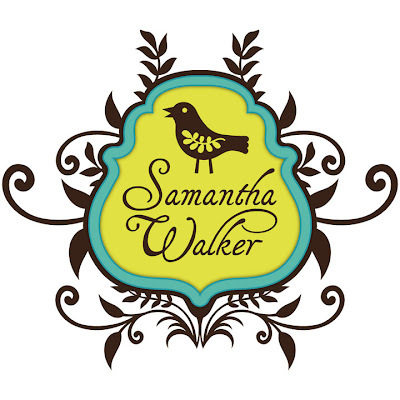 Paper from Michale’s Individual sale paper- Once Upon a Princess Cricut Cartridge. I used the faux chip board method on the crowns. Posted in Cricut Cartridge: Once Upon a Princess Cricut Cartridge, Cricut Cartridge: Storybook Cricut Cartridge, Gift Ideas, Pie's Craftiness, Pie's Cricut and tagged card making, Cards for little girls, congratulations card ideas, Cricut Cartridge: Storybook Cricut Cartridge, Cricut Expressions, Die Cuts with a View, how to make faux chip board, My Pink Stamper, Once Upon A Princess Cricut Cartridge, princess, Princess Party Birthday Card ideas, Stampin Up. Bookmark the permalink. What a great use of the Cricut! These cards are so much fun. I especially love the one with the orange slice.